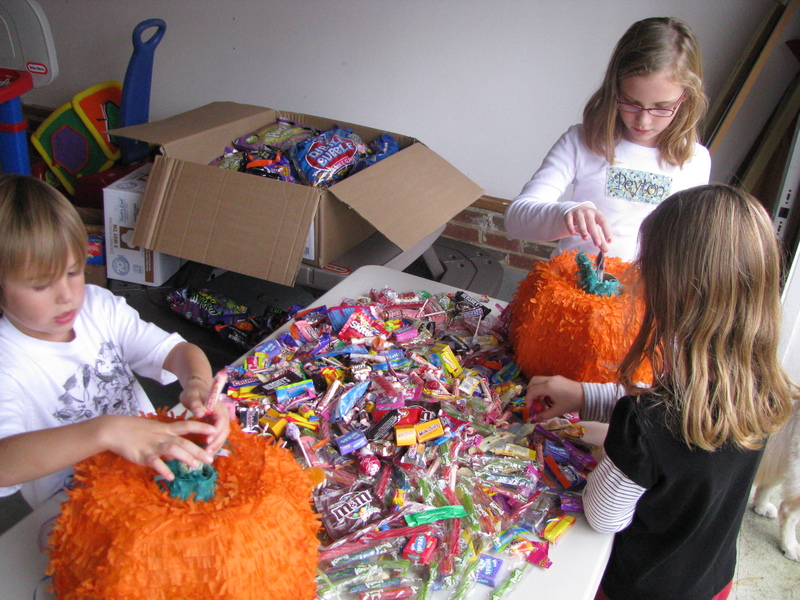 ﻿	Jan About Town » Sharing the 'Pinata Bounty' – We’re at it again! 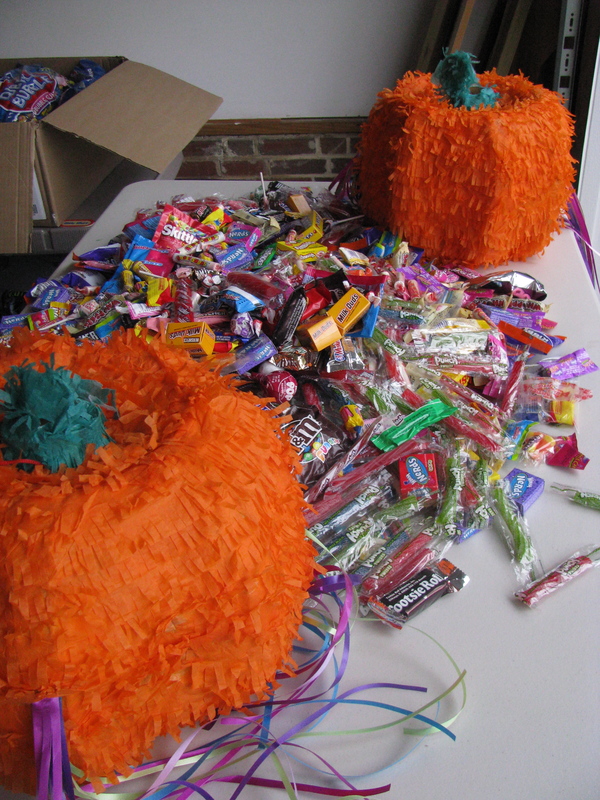 Sharing the 'Pinata Bounty' – We’re at it again! Thanks to Walgreens of Apex, Whole Foods of Cary and others…we’re at it again! 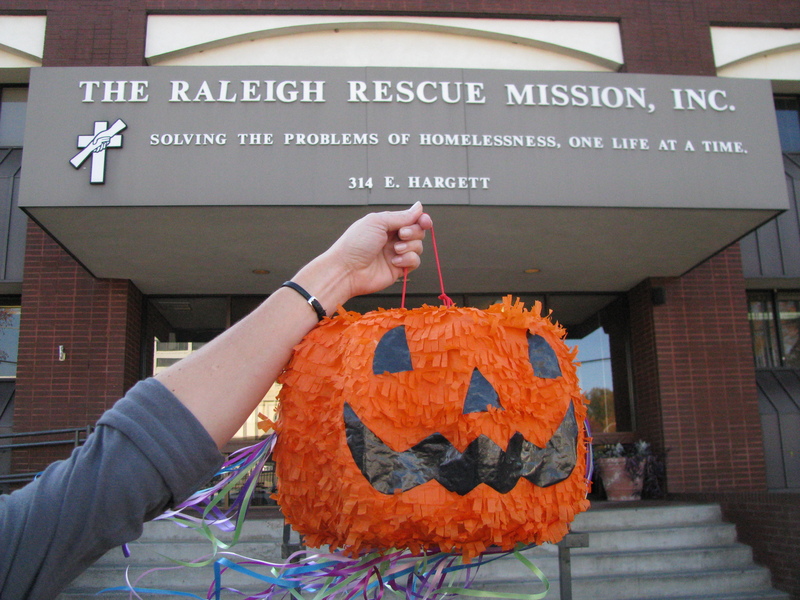 Filling pinatas to share at local Thanksgiving celebrations hosting children, including The Helping Hands Mission, The Wrenn House, Interact and The Boys & Girls Clubs of Wake county. Congratulations on a fantastic job that will put smiles on children’s faces and lasting cheerful memories.